Yep I know he’s on the Rangers now but this is a sweet pic. 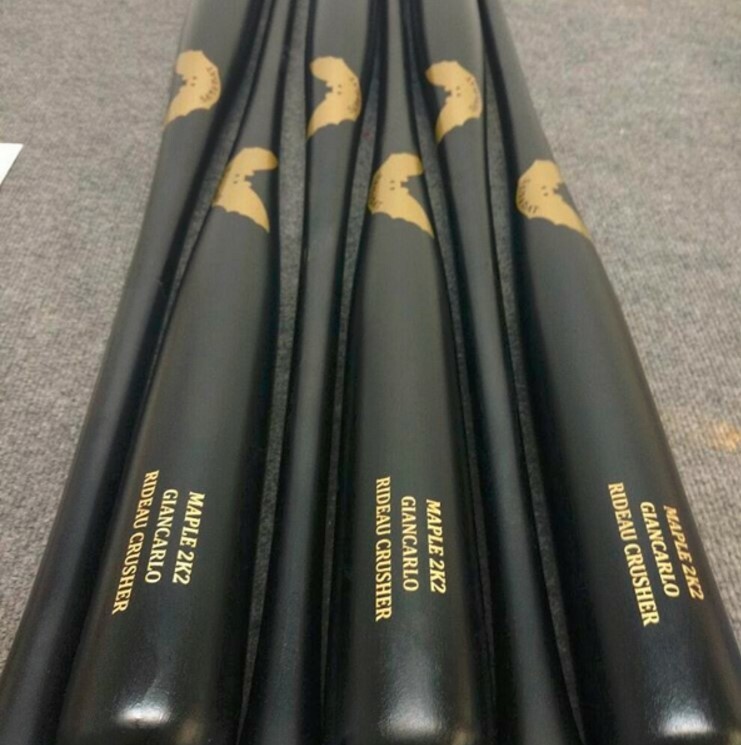 When you’re the best of the best, bat companies cater to you. They want to make you happy, whether its a tenth of an ounce too heavy, or a millimeter too thick in the handle, the batmakers can fix that. 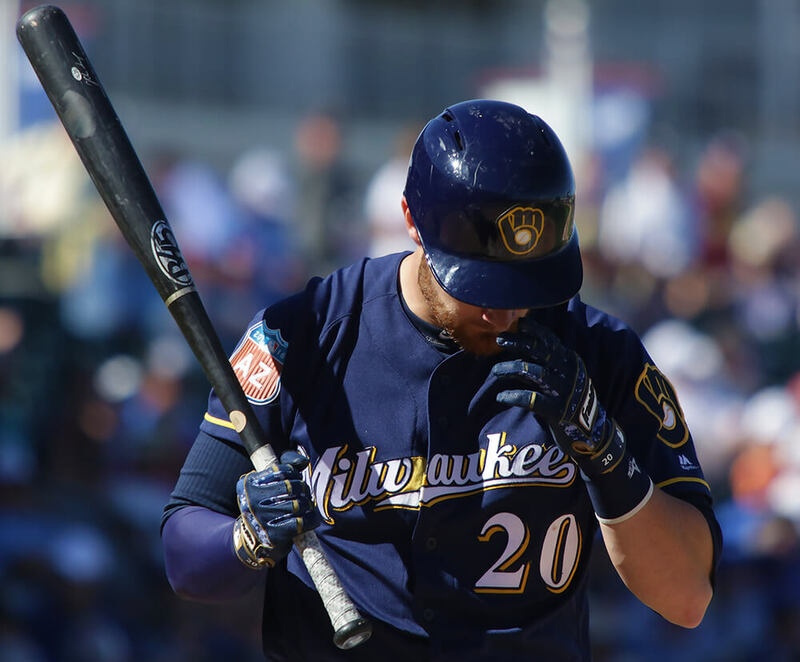 The pro that gets the privilege to make his own model does so with the knowledge thousands of hours in the cage and hundreds of plate appearances. It is their personal weapon of choice, to the finest detail. Not everyone can get that treatment, but we can benefit from it anyways. I have compiled a list of some of the best custom cuts out there and I made sure all can be purchased. 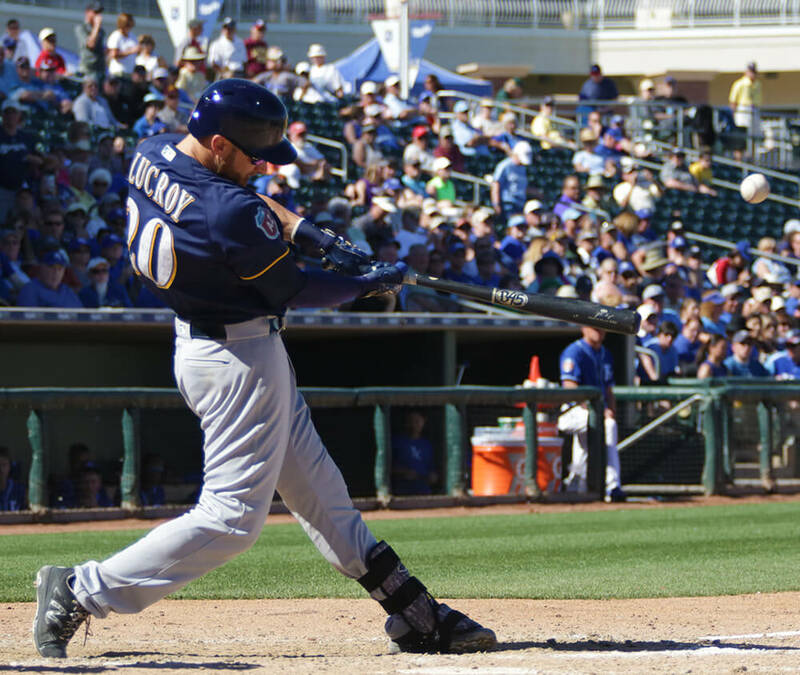 Jonathan Lucroy’s bat of choice will be a favorite for power guys. It features a round and traditional 318 type knob with a medium to thick handle and a 243 barrel. It will be end loaded enough to generate momentum and force but not to the point to where you won’t have control. B45 JL20r can be purchased here. 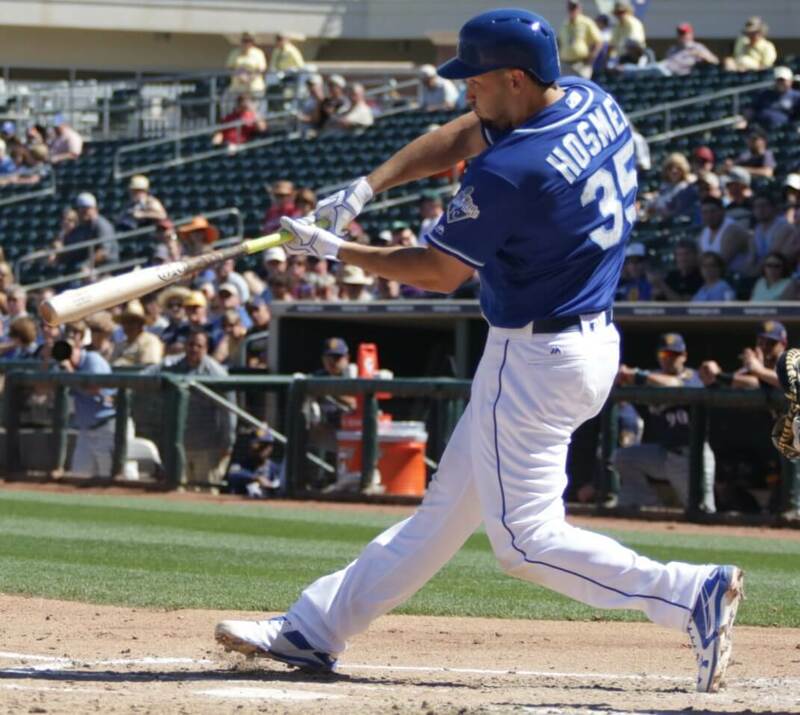 Eric Hosmer’s cut from DTB for the public is a good bat for all hitting types. The bat is cut from dense wood and has a long sweet spot (very balanced 141 type feel). The handle is flared out drastically with no knob, perfect for guys with hamate or other hand/wrist injuries/concerns. DTB HOS35 available for purchase here. Wil Myers’ bat would be best suited for a power hitter who wants some heft. Its like a 141 with a large barrel diameter, very end loaded. The momentum generated by the barrel mass is serious. WM4 available for purchase here. 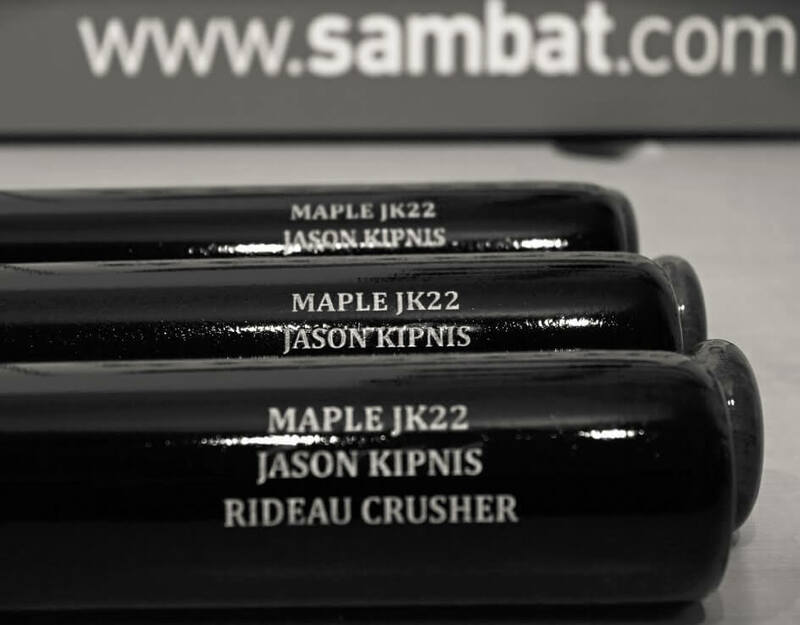 Jason Kipnis’ SamBat is a great option for everyone. A long, medium-thickness barrel is complimented by a medium handle with a small flare. If you’re a fan of whip you will be a fan of the JK22. This bat has one of, if not the largest sweet spots on the list. SamBat JK22 available for purchase here. 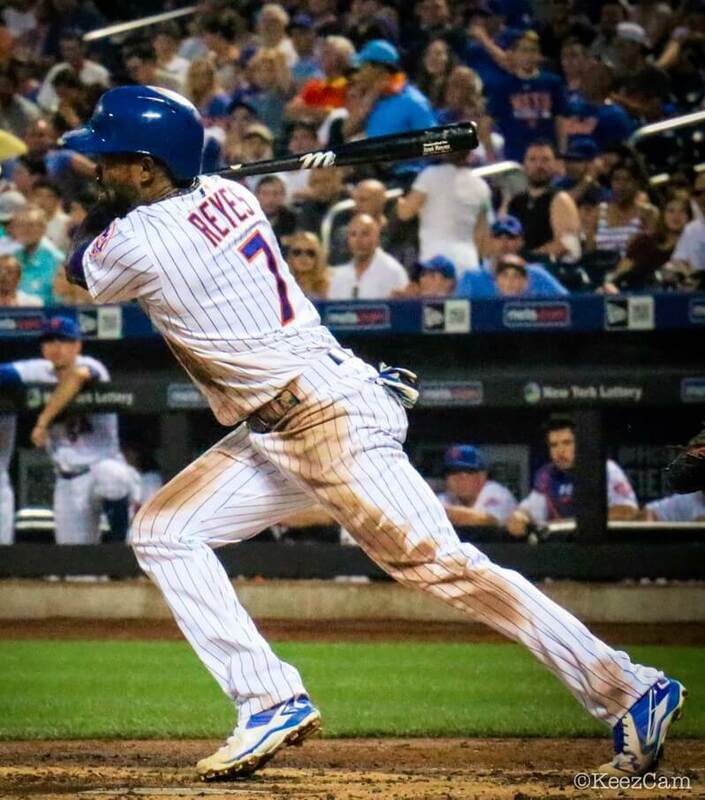 Jose Reyes model is great for those who want a balanced feel but want a thinner handle. This would be a great bat for those switching to wood also because it has the feel of a metal bat. Marucci JR7 available for purchase here. 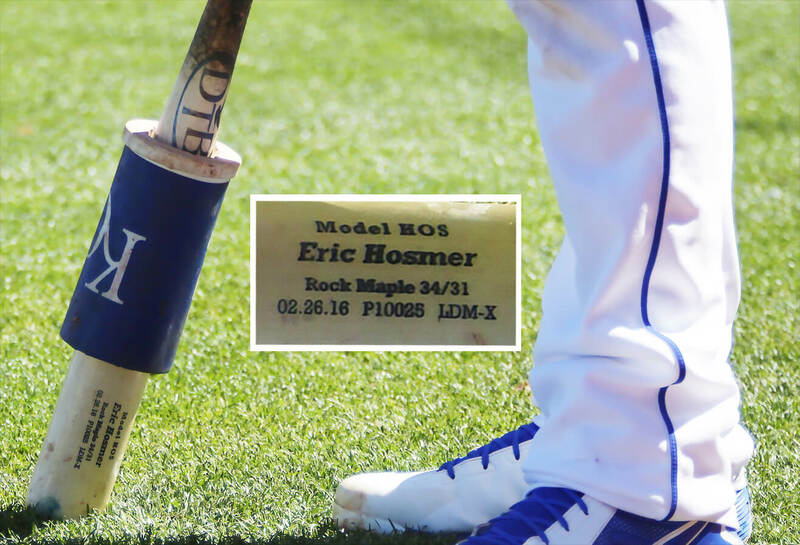 Moose’s bat of choice is the MM8. It is like i13 with a less drastic taper and smaller barrel which results in a more balanced bat while still maintaining a i13 feel. DTB MM8 available for purchase here. 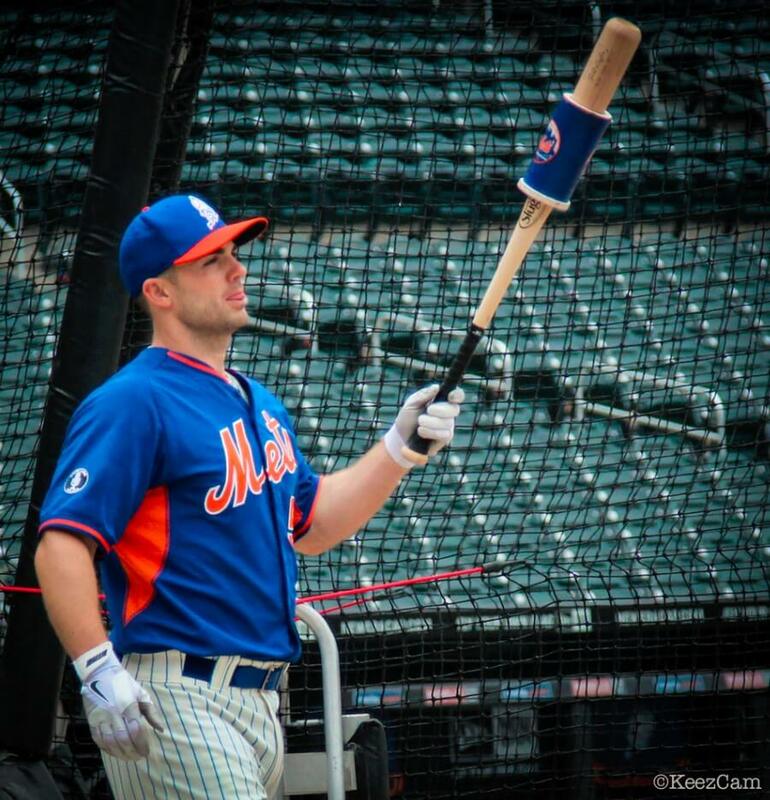 The Louisville Slugger W310 is not officially David Wright’s model per say but he has been swinging this model for several years now. It is best described as an s318 with a flared knob. Great for everyone especially those who want a 318 feel with the comfort of a flared knob. LS W310 available for purchase here. The SamBat 2K2 exploded onto the scene with Giancarlo Stanton’s leviathan Derby. It is a smaller version of the 2K1 Barry Bonds bat. It has a nice sized barrel with a large sweet spot. The knob is not as oversized as the original Bonds knob but still acts as a counterweight so it will still be balanced. SamBat 2K2 available for purchase here.